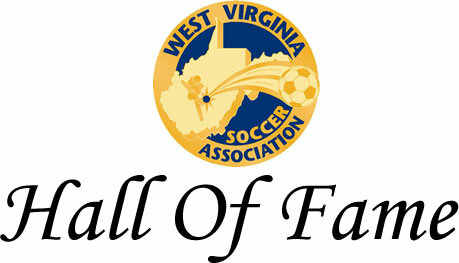 The 2020 WVSA Hall of Fame will be held on Saturday, March 7, 2020 at a location TBD. 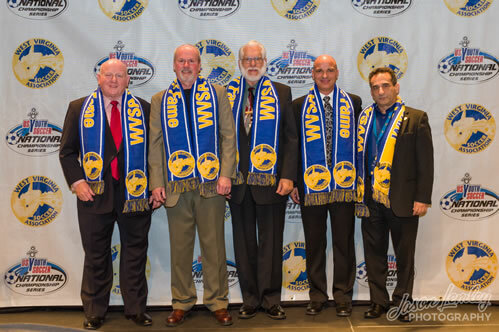 Dr. Doug McKinney, Ray Petrisin, John Newton, Paul Marco, & Shahab Mohaghegh. The late Holly Rieke, Sam Broh, Josh McKinney, Nikki Izzo-Brown, Jim Regan and the late Ed Hayes.